Triton 5.4L V8 260hp 350ft. lbs. 2004 Ford F250 super duty crew cab short bed FX4 lifted 4X4 pick up XLT. When we lifted and built this truck originally it was one full no expense spared build. Riding on just over 8 inches of suspension lift, 20 x 12 wheels, new 37 inch tires, fox shocks, Dual steering stabilizers, front and rear gear differential size upgraded along with Mag-hytec Differential covers, Chrome door handles, upgraded stereo, color matched bed cover, bedliner, tow package, tow mirrors, tinted windows, upgraded exhaust, and much more! Since photos we have added side steps. For financing assistance with multiple credit unions and lenders in state and out of state apply at www.davis4x4.com. (Please realize some vehicles may not qualify with all banks and all out of state situations; feel free to call ahead to verify). We also accept USAA and Navy Federal checks as well. We will be more than happy to work with your bank or credit union of choice. We can provide bill of sale, copy of title, etc. whatever they may request. Financing rates as low as 2.99% with qualified credit. We also accept cash deals. We assist with and transport to all 50 states even outside the country and will be happy to help with this process. Also view our website www.aboveaveragetrucks.com for full listings of our 150 plus stock and lifted, accessorized trucks and SUVs gas and diesel, commercial work trucks, vans, tow trucks / rollbacks, and custom hauling vehicles of all shapes and sizes. 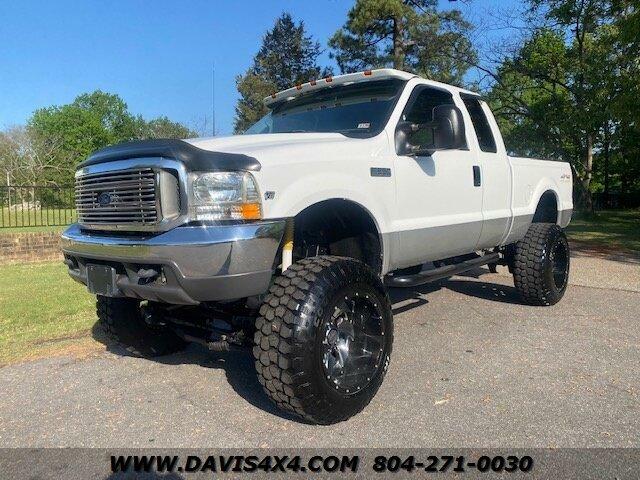 This vehicle is at our 10016 Jefferson Davis Highway, Richmond, VA 23237 location.